Sony PlayStation 3 Super Slim 500Gb 9 500 руб. Sony PlayStation 3 Super Slim 500Gb 2... 9 400 руб. Sony PS3 Super Slim 500Gb 8 900 руб. 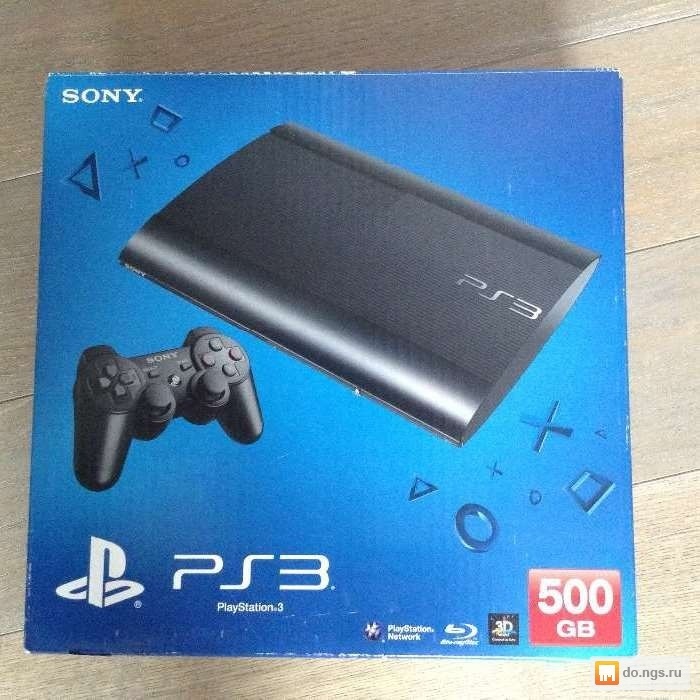 PlayStation 3 Super Slim 500Gb 9 000 руб.